Solution: Choose the appropriate labels to their respective targets. Indicate whether a reactant is a reducing agent or an oxidizing agent. Choose the appropriate labels to their respective targets. 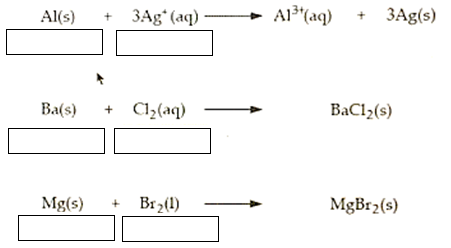 Indicate whether a reactant is a reducing agent or an oxidizing agent.